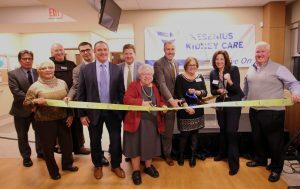 Fresenius Kidney Care, the dialysis division of Fresenius Medical Care North America, opened its doors officially in Latham on December 13th. The Chamber, along with community leaders, staff, friends and family were all on hand to cut the ribbon in the ceremony. Fresenius Kidney Care is the nation’s leading network of dialysis facilities. 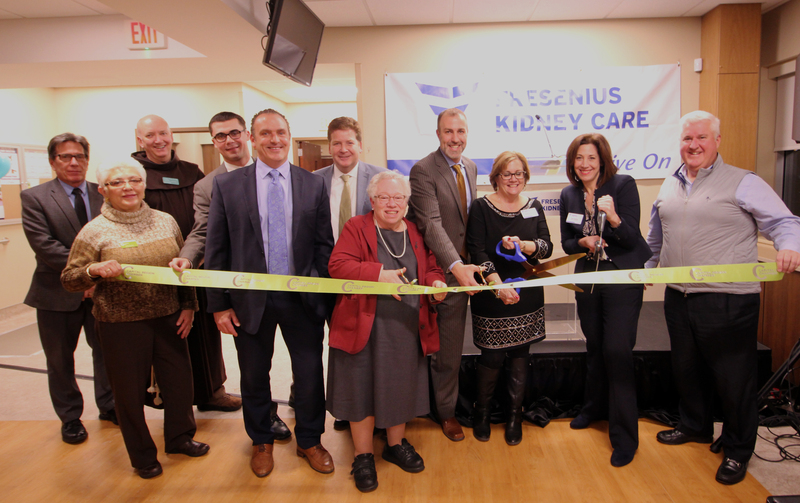 Fresenius Kidney Care Latham will operate in partnership with eight other facilities in the area to ensure that the treatment options provided to each and every patient are tailored to their individual needs. The professional health care staff strives to increase awareness and to educate new patients on different dialysis treatment modalities and to help them select the option that is best for them.